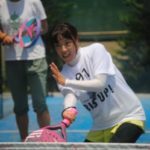 3 years ago, my son went to Spain to study abroad. 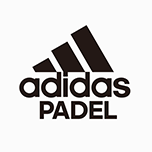 Little did I know I would see Padel there for the first time. 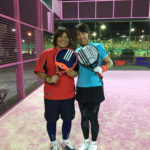 Now I've finished my discovery course with Adidas Padel, and am just enjoying my Padel life. 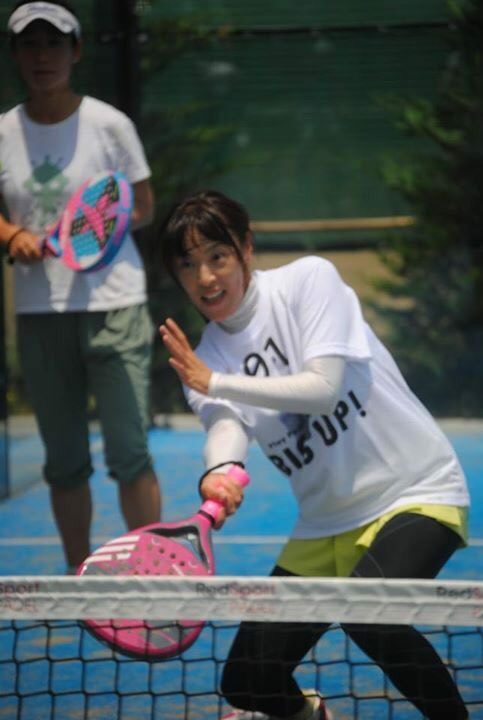 So, who knows what goes on! 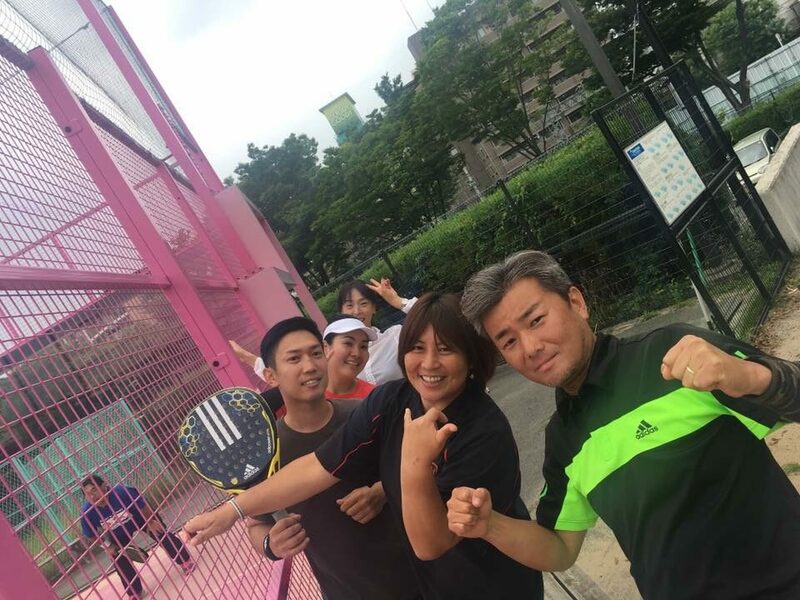 Is this fate? 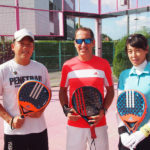 Padel rocks! 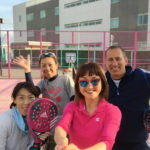 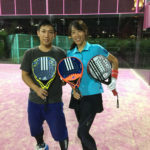 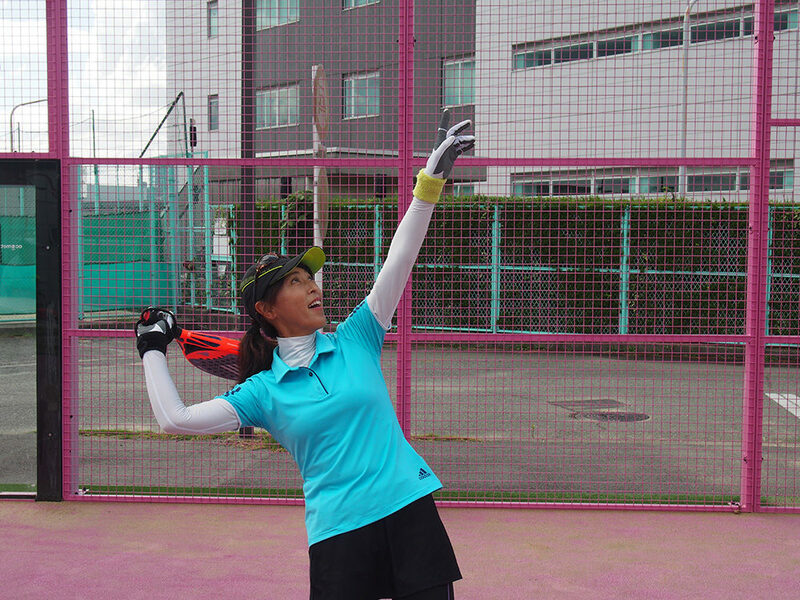 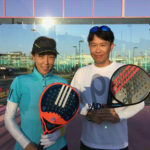 I would like to connect with many people through Padel,and spread its joy even more! 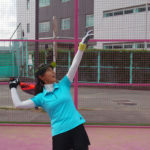 those fast balls by using the walls. 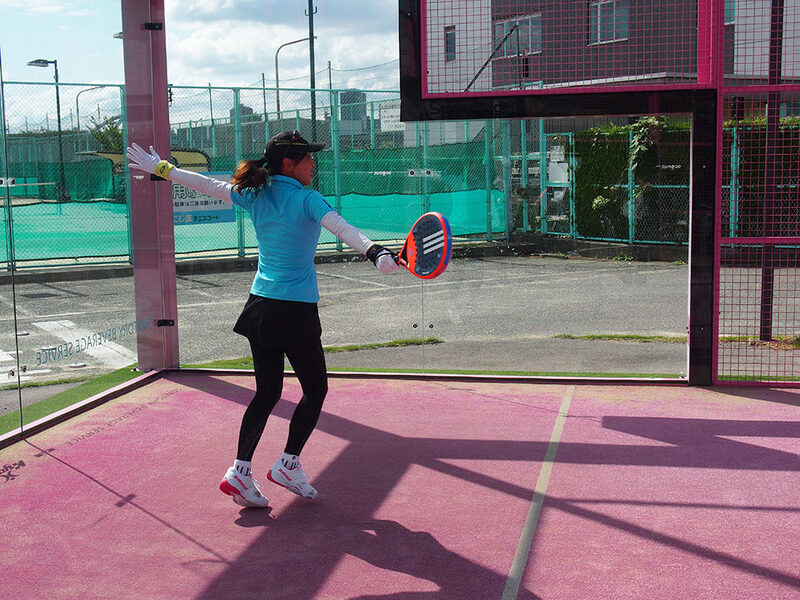 It also has a beautiful court covered by glass walls. 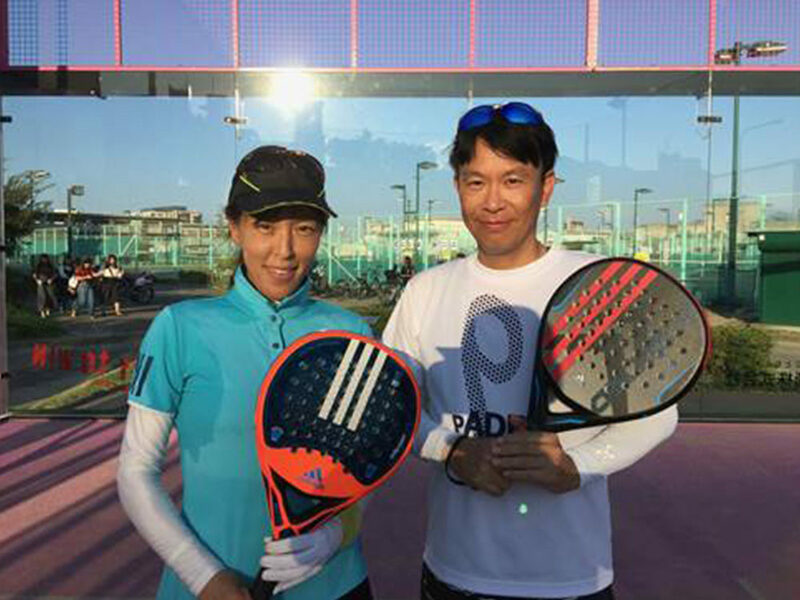 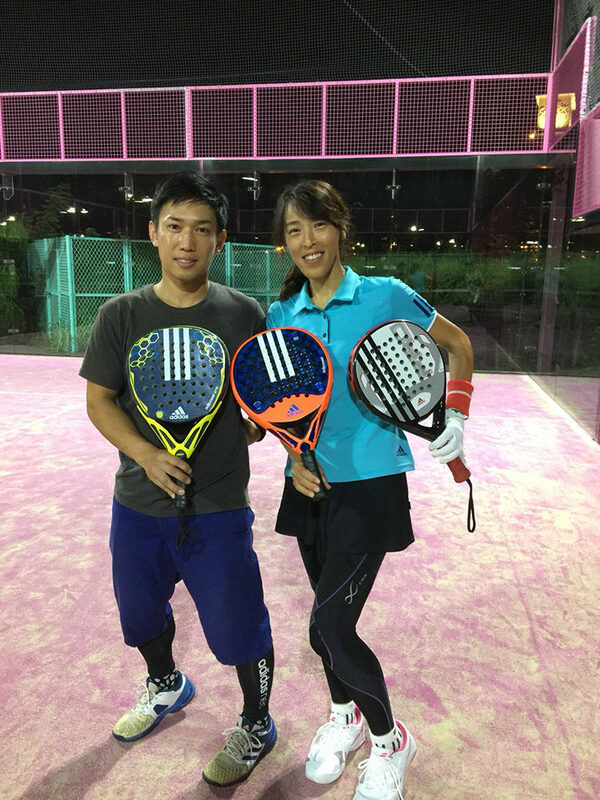 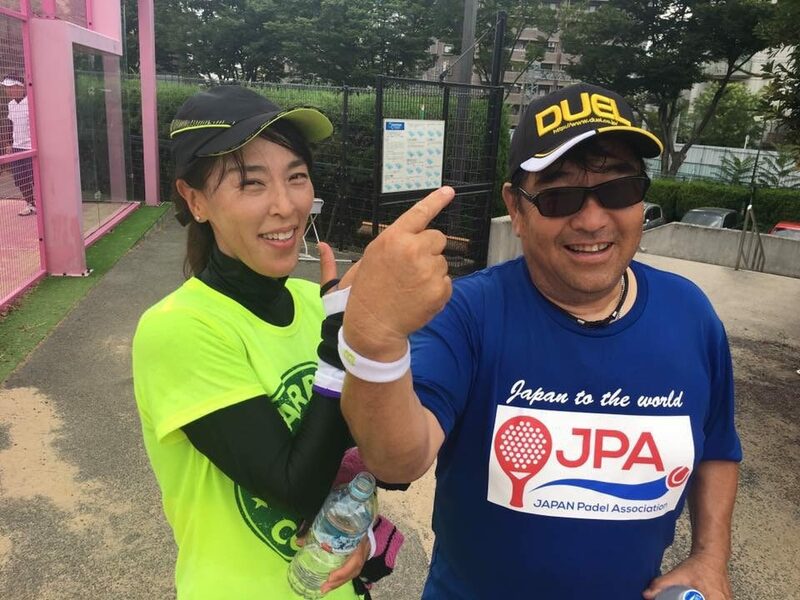 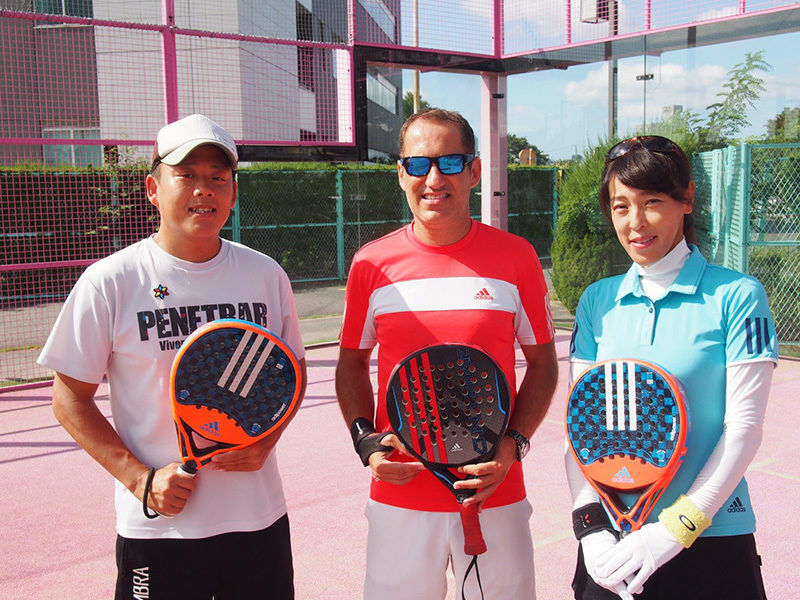 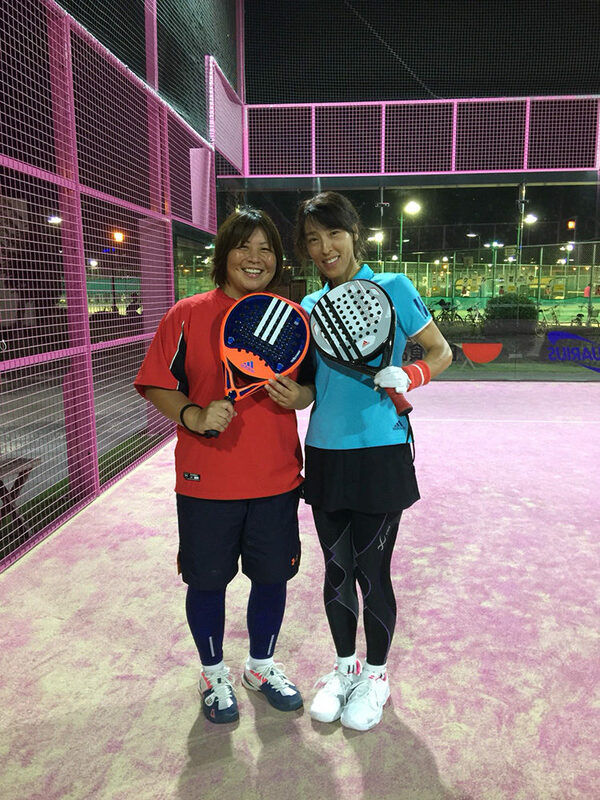 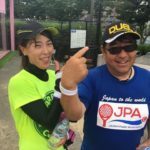 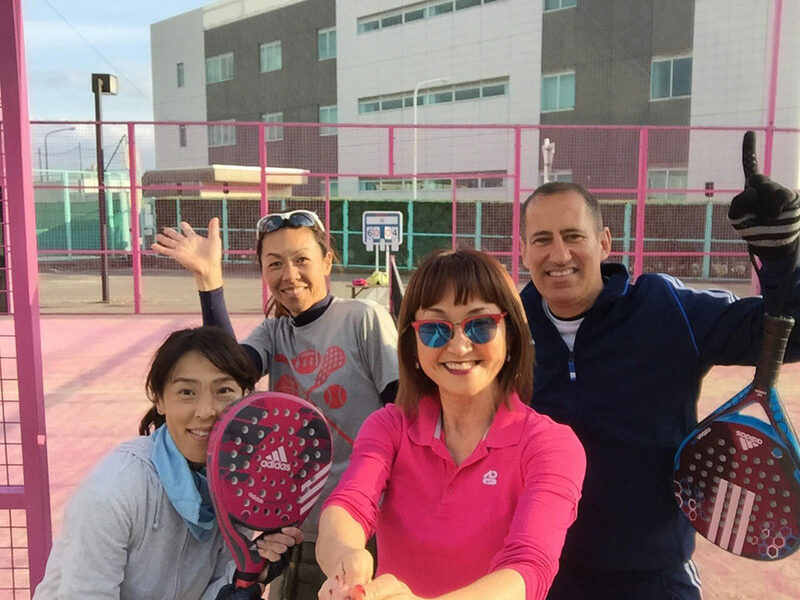 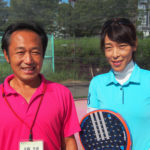 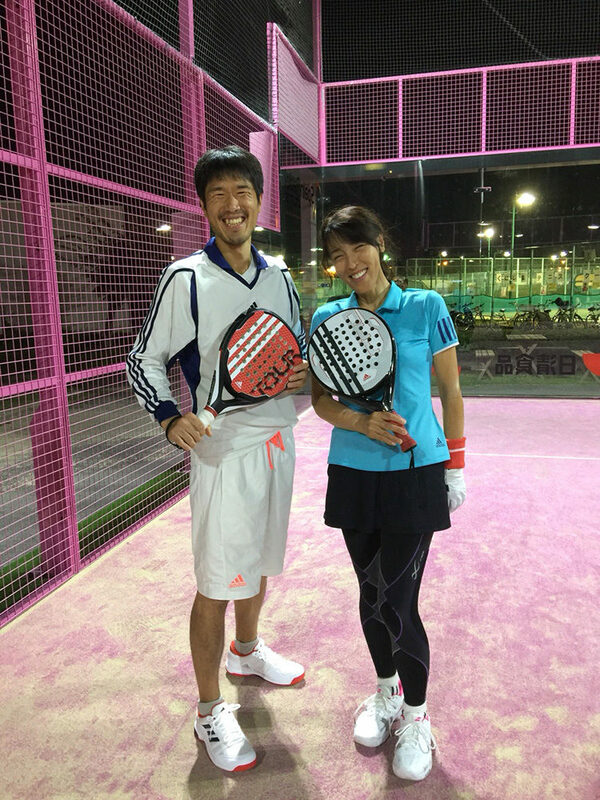 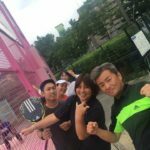 © 2019 JAPAN PADEL PROJECT All Rights Reserved.